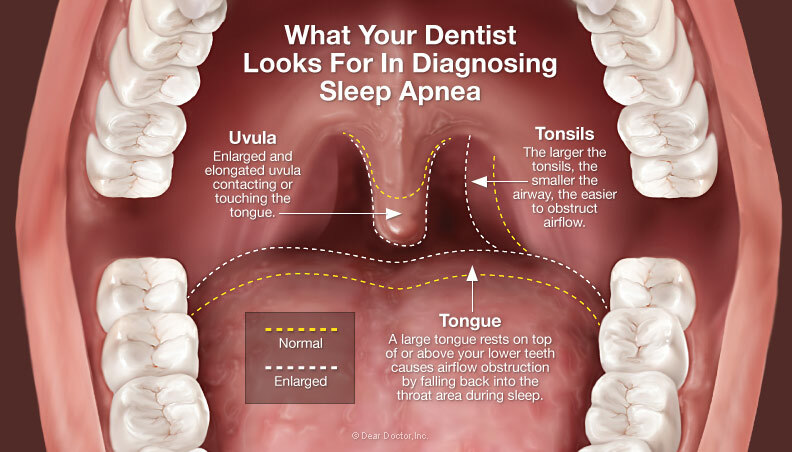 Sleep disorders can range from mild snoring to the more serious obstructive sleep apnea (OSA). Sleep disorders can lead to serious health problems for the snorer, spouse, or other family member whose sleep may be disrupted. 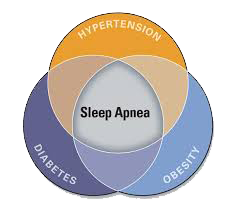 There are 2 main types of Sleep Apnea: Obstructive Sleep Apnea (OSA) and Central Sleep Apnea (CSA). 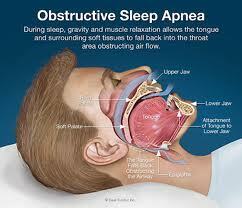 Some studies estimate that over 50% of the adult population has some level of Obstructive Sleep Apnea. Studies also show that over 89% of those patients suffering from Sleep Apnea go undiagnosed. With improper breathing, blood oxygen decreases and carbon dioxide increases. This triggers release of cortisol. This stress hormone will increase heart rate and activate muscles to force breathing. Although the patients do not actually wake, they are driven from deep restorative sleep to “catch their breath”. Once they begin to relax to the deeper levels of sleep, it happens all over again. This is hard on the body – like running a race all night long. Patients will wake up exhausted and tired, but more importantly, prolonged levels of increased cortisol negatively affects the immune system, normal hormone production, insulin function, gastric acid production, and learning and memory retrieval, and a host of other organs and body functions. ORAL APPLIANCE THERAPY IS A GREAT SOLUTION FOR PATIENTS SUFFERING FROM THE EFFECTS OF SNORING AND SLEEP APNEA. The oral appliance is designed to move the mandible forward during sleep, hence the tongue will be advanced to unblock the airway. 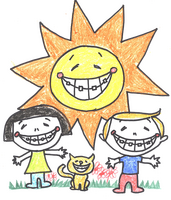 If you have been diagnosed with OSA and can't or won't use your CPAP (Continuous Positive Airway Pressure) machine, let us talk to you about Oral Appliance Therapy (OAT). Dr. Hoang can screen and work closely with your Sleep Doctor to determine if OAT is for you. Although OAT will NOT cure your OSA condition, it can help you manage your OSA condition more comfortably. In most instances OAT may be covered by your medical insurance. Call us today for more information.